Bean Bags R Us NewsBean BagsWhat Is Antimicrobial Treatment and Why Is It So Important? At Bean Bags R Us, the satisfaction of our customers is the most important aspect of our business. We strive to go above and beyond the competition when it comes to the quality of our products and the health and safety of each of our customers. In keeping with this philosophy, our outdoor bean bags are made of the most durable materials available, and they have undergone antimicrobial treatment to reduce the risk of mould and mildew in damp and humid environments. 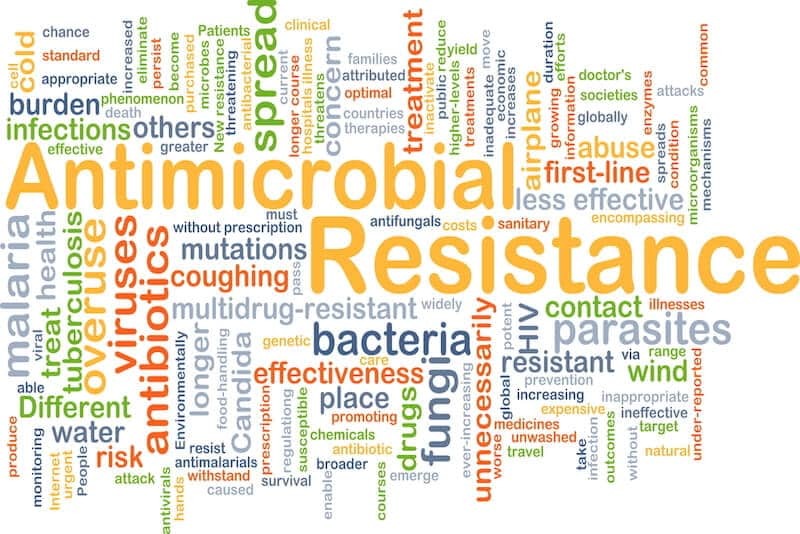 While antimicrobial treatment is costly, we believe the process is vital to protecting you and your children and maximizing the lifespan of our bean bags. Indoor bean bags from Bean Bags R Us are made as strong and durable as possible without sacrificing comfort. But we understand that outdoor bean bag covers must exceed these standards because they are exposed to a variety of environmental conditions, including strong sunshine, rain, humidity, moisture and temperature variations. Also, outdoor bean bags are subject to high traffic, parties and substantial rough handling by children and adults alike. Our outdoor bean bag furniture includes high-quality covers made of heavy-duty 1680D polyester. On its own, this fabric provides several benefits. 1680D polyester is durable, has a long lifespan, holds up to abuse, resists staining and is water resistant. To provide the best bean bags money can buy, we have improved the specifications of this fabric to resist ultraviolet radiation from the sun. However, one of the most advanced technologies used in the manufacturing of our outdoor bean bags is an antimicrobial treatment that prevents the furniture from harbouring mould and mildew. Mould and mildew are much worse than most people believe it is. It can certainly be frustrating when you spot soft or hard surfaces covered with mould because not much can be done to stop it once the spores have taken hold. You may be able to keep it from spreading, but the places where it has already grown are compromised forever. Some outdoor bean bags can’t even make it through one season in warm, humid climates without something beginning to grow out of the creases and seams. The U.S. Centers for Disease Control (CDC) have found that mould can cause chronic lung diseases, such as chronic obstructive pulmonary disorder (COPD) and asthma. While this commonly occurs with mould growing inside homes, it can also be a problem when it is growing outside on fabric or upholstery. When it comes to mould, prevention is the best remedy, but no matter how much you try, mould can be difficult to stop. Fortunately, advances in technology have allowed us to create several antimicrobial treatments designed to keep mould and mildew at bay. The first antimicrobial treatments were developed for the healthcare industry to decrease healthcare-associated infections (HAIs) transmitted to patients while hospitalized. The treatments resist the growth of both mould and bacteria on mattresses, sheets, gowns, towels, curtains and other medical equipment. Not long afterwards, these treatments entered the consumer market where they began to be used on clothing to control odour and prevent mildew growth. Finally, manufacturers started to employ antimicrobial coatings on outdoor furniture. These treatment processes, however, can be very expensive, adding about 16 per cent to the cost of each unit. Many companies that are unable to accept this cost or pass it on to their customers have declined to use any antimicrobial treatment at all. The specific mechanism through which antimicrobial treatments work is dependent upon the type of treatment. Several methods are available, and each works in a slightly different way. No matter what is being used, the process is very similar. Some fabrics are treated with a coating when the fibres are being spun, and others are treated after the fibres have been woven into a fabric. In the case of man-made fabrics, such as nylon and polyester, the treatment can be completed either way. Some antimicrobial treatments use chemicals that are absorbed by the fabric and slowly leach through to the surface to kill bacteria and fungi before they have a chance to grow or multiply to dangerous levels. Other treatments rely on metallic compounds, polymers or polypeptides that create an inhospitable environment that is not conducive to growth. One method that has been found to maximize effectiveness while reducing or eliminating any adverse effects whilst introducing antimicrobial components to fabric, is to combine the compounds with a polyurethane (PU) coating. While polyester and nylon are resistant to water and mould without being treated, a PU coating provides additional protection from the elements while maintaining the fabric’s breathability. One of the first fabrics to include PU coating was Gore-Tex, and today a number of formulations are used to line the inside of rainwear. PU coating is more desirable than other coatings are because it is soft and flexible, which allows it to be used to manufacture functional, comfortable apparel. When an antimicrobial compound is added to the PU, it forms a strong bond that prevents it from being released, and in turn, the PU coating is bonded to the fabric. This multi-layered bonding action is what allows the fabric to keep its antimicrobial properties year after year, preventing the growth of harmful mould, mildew, and bacteria even under extreme conditions. While this coating protects the durability of the fabric and the health of anyone sensitive to mould, it also has the added benefit of controlling unpleasant odours. At Bean Bags R Us, our customers are our top priority, and you can be assured that when you buy from us, you are purchasing only the best bean bags on the market today. Products treated with microbial treatments are most suitable for use in hospitals and childcare facilities.